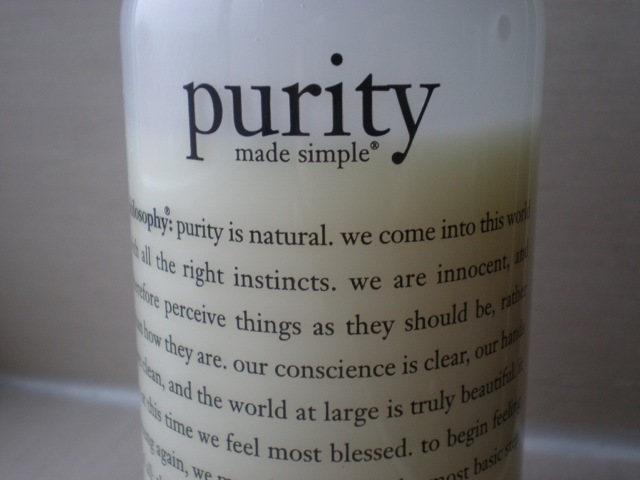 I'd heard lots of good things about Philosophy's Purity Cleanser in the past so when I won a bottle in a beauty giveaway on the Glamour website I was looking forward to trying it out. At £17.50 for a small bottle it's quite expensive so I had really high expectations for it especially after reading Alix's review. 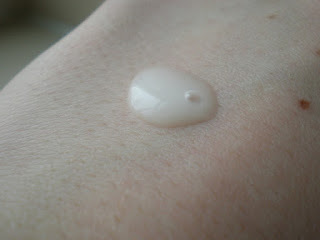 This cleanser is packed full of oils so is quite floral and leaves your skin feeling fresh and clean. The packaging describes it as a 'one-step facial cleanser' and I think it lives up to this as it removes your make-up fairly easily although it isn't too good at removing mascara. As much as I wanted to love this cleanser it's not something i'll be repurchasing. I didn't think it was as good as my normal cleanser (No7 Soft & Soothed) and I much prefer Liz Earle's Cleanse & Polish if i'm choosing a higher end brand. I know for some people this cleanser is perfect but I found it a little bit drying; although it is expensive it did last me quite a while bit the the only thing I loved about it was the scent.